Jumping straight into the list, here are my most anticipated releases for 2019, featuring some of my favourite directors and actors! Although I’m not convinced this is actually going to release this year, the date does say 2019 so I’m just gonna hope that it will stay 2019. I was gonna mention the fact that Xavier Dolan’s most recently released film hasn’t even gotten a wide release yet/there’s no news on its release that I find it hard to believe that this film will release before his last one, BUT, as I was writing this post the trailer for his previous film was released (although it is only releasing in France as of right now) so that makes me a bit more hopeful for the release of Matthias & Maxime! 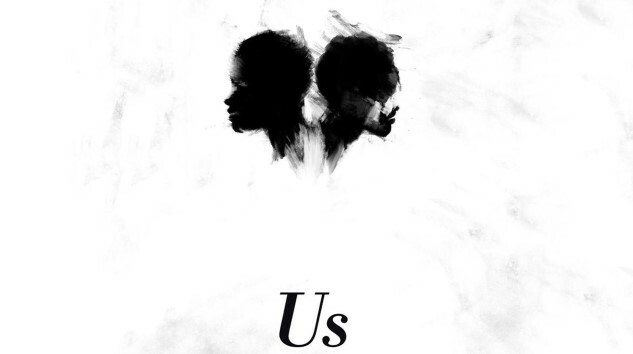 Jordan Peele’s upcoming movie definitely has me VERY excited, and it isn’t too far away!! The insane marketing for the movie has caught my attention so I cannot wait to see what this movie is going to be all about. I actually haven’t seen the trailer yet, but sometimes I prefer not to watch trailers and just go into a movie not knowing anything, and I think this is going to be the case for Us! GRETA. GERWIG. Need I say more? 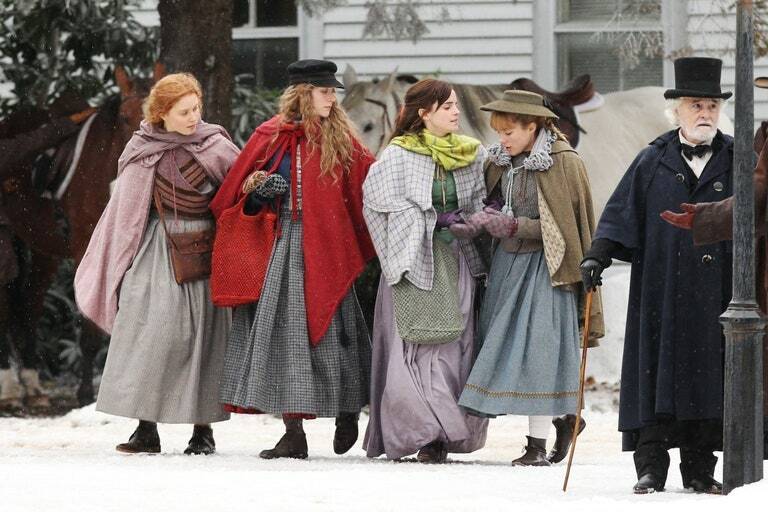 In all seriousness though, I’m not actually super pumped about the fact that this is another Little Women adaptation BUT I have trust in Greta Gerwig to make something beautiful that I love, so this is 100% at the top of my most anticipated for the year and I am sad I have to wait so long for it to release. My one true love, Star Wars (more specifically: Poe Dameron) will FINALLY be returning this winter. Don’t know why disney thought they should release Solo in the summer and leaving a 1 1/2 year gap between movies instead of the normal 1 year gap, but even then its been TWO years since I’ve seen my fav Poe. I worry for his fate in this movie but damn am I excited for this. I’ve read mixed reviews for this movie, but nevertheless, I am EXCITED, and thankfully it comes out SO SOON! I will watch anything with Jake Gyllenhaal (he has to redeem himself after WILDLIFE disappointed me, but this film looks right up my alley and I without a doubt will be watching it ASAP on the 1st of Feb! 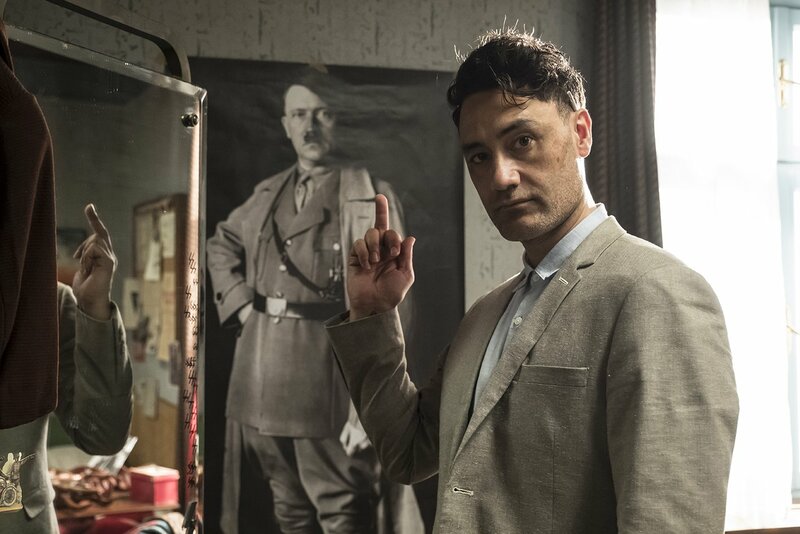 Taika Waititi is one of my favourite director’s and will for sure deliver something incredible with this film. I wish there was more info on its expected release because he is really leaving me hanging here. Synopsis looks fantastic, I love a good dark comedy, and I can’t wait to see Taika back acting. Can’t talk about 2019 releases without mentioning Captian Marvel! The release for this one is coming up fast and I don’t know if I am mentally prepared for this one yet. Honestly, I’m scared. I don’t expect Brie Larson can let me down, but I am just hoping the script she is working with is A+. Marvel has had a really good run the past few movies though, so really I have no reason to be worried. Aaaaaand another Marvel movie! It was hard for me to also not include the upcoming Spiderman movie, but just know that I will always be excited for any and all Marvel movies. 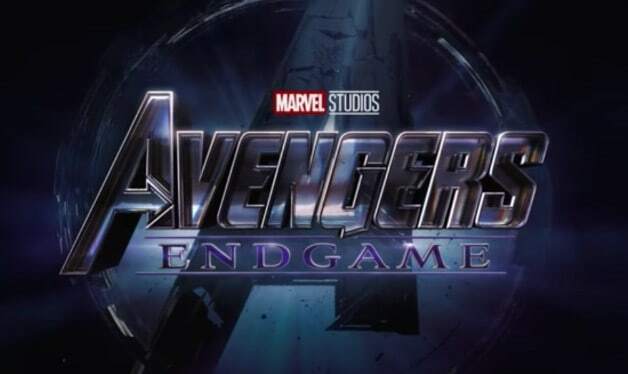 Avengers is going to wreck me, and I can’t wait. Weird thing to be excited for but I am very excited for Hawkeye’s return. Don’t ask me why I love Hawkeye so much because I don’t know, I just do. Mentioning this because of my love for Tessa Thompson, but also because of the power the duo of Tessa and Chris Hemsworth has. 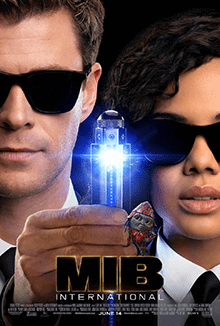 I am actually very excited for this movie though, even if I have 0 knowledge of the M.I.B movies. I am adding this as an honourable mention because it is unknown whether it will be released this year, BUT, technically it can count to 2019 because it has premiered at Sundance. This movie (starring Mindy Kaling, John Lithgow, Hugh Dancy and Emma Thompson) was picked up to be distributed by Amazon Studios for $13M, the largest US distribution deal to ever come out of Sundance. I have seen nothing but rave reviews for this so far so I will definitely be following any updates for this film closely. I will be surprised if this is released later than the end of this year. Let me know your most anticipated upcoming movies! I could include so many more on this list but felt I should limit myself to 10 haha. Catch me at the movie theatre way too often again this year. Previous Post My Favourite Covers of 2018!